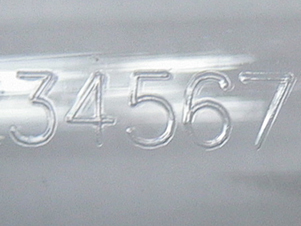 The CO2 Laser’s marking and engraving capabilities include marking date codes, serial numbers, and other product identification on wood, glass, rubber, plastics, cardboard, and product packaging. 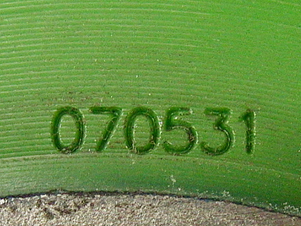 These lasers provide non-contrast marking in plastics as well as ink removal for date coding. This system uses embedded control technology and integrates into networks using EtherNet/IP in order to save manufacturers time and money by eliminating the need for custom programming of programmable logic controllers (PLC’s). 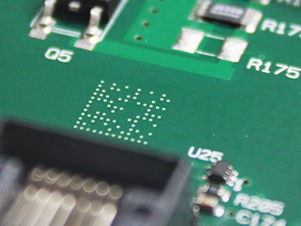 MECCO is known for the high quality of the marks we produce, and these samples from MECCOmark® CO2 Lasers showcase some of the common applications that highlight its capabilities. MECCO’s CO2 Laser machine is available in 10W, 20W, & 100W models. By increasing the power of your CO2 Laser machine, you increase the speed at which that machine will mark or cut your material. This CO2 Laser machine has the capability to mark or engrave a wide range of organic materials, including wood, glass, rubber, plastics, cardboard, and product packaging. Contact a member of our team today who can guide you to the best solution based on your specific goals. 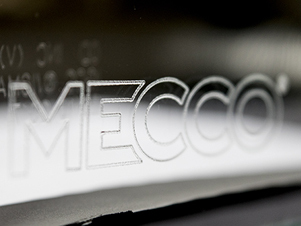 MECCO’s technical specifications for the SMARTmark CO2 Laser marking machine clearly define the equipment components and lens configuration. 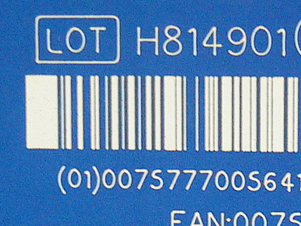 MECCO lasers all use WinLase laser marking software with unique options configured to your needs. 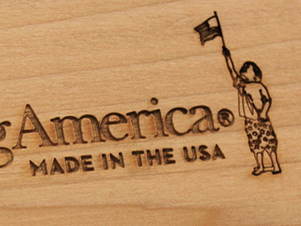 The company had been placing plaques inside the drawers of the dressers to indicate that they were made in America and wanted to explore more cost-effective and efficient ways to boldly convey their mark.